Find out how which factors help your auto insurer determine fault. It’s no secret that getting into a car accident affects your auto insurance. While most accidents are unintentional, your auto insurer will still need to establish which driver was technically at fault. Curious to see how your insurance determines fault? Here are some of the factors they will take into consideration. After an accident, the police will release an official report detailing what happened during an accident. This report has the most influence on how your insurer determines fault. Your insurance provider relies on this report so heavily because it tends to be more reliable and less biased than the accounts given by the drivers who were involved. While important, the police report isn’t the only factor that your insurer will take into consideration. They will also look at the evidence that you supply. For instance, they will study any photos you take of the accident scene and of your car. This evidence can help your insurer corroborate the information offered in the police report and could help them determine degree of fault. It’s important to remember that your insurer will work hard to determine fault as objectively and accurately as possible. In the meantime, you should avoid admitting fault for the accident. While you should cooperate with the police and the other driver, you should not elaborate more than you are asked to. Even if you are convinced that you were the one at fault, there’s a possibility that the accident was actually caused by something you were completely unaware of. 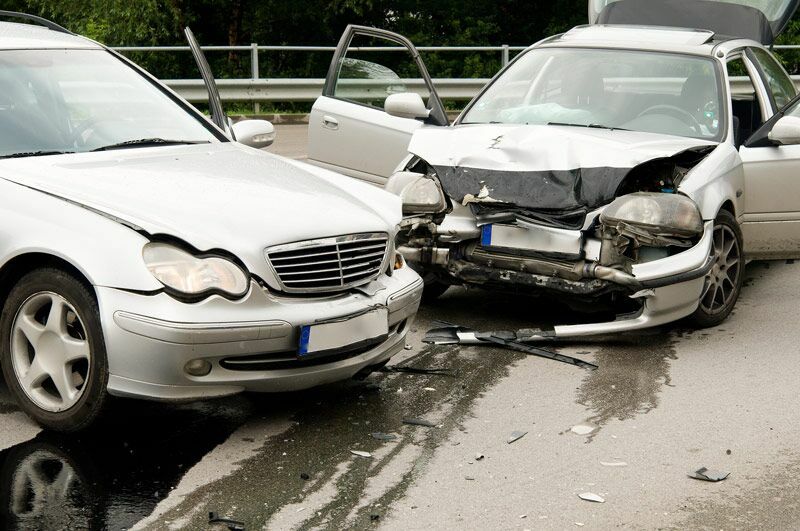 These are some of the factors that help your insurer determine fault after an accident. Do you have more questions regarding how an accident will affect your auto insurance? Then contact the experts at Higgins Insurance Agency. Our dedicated team is ready to assist you with all your insurance needs.